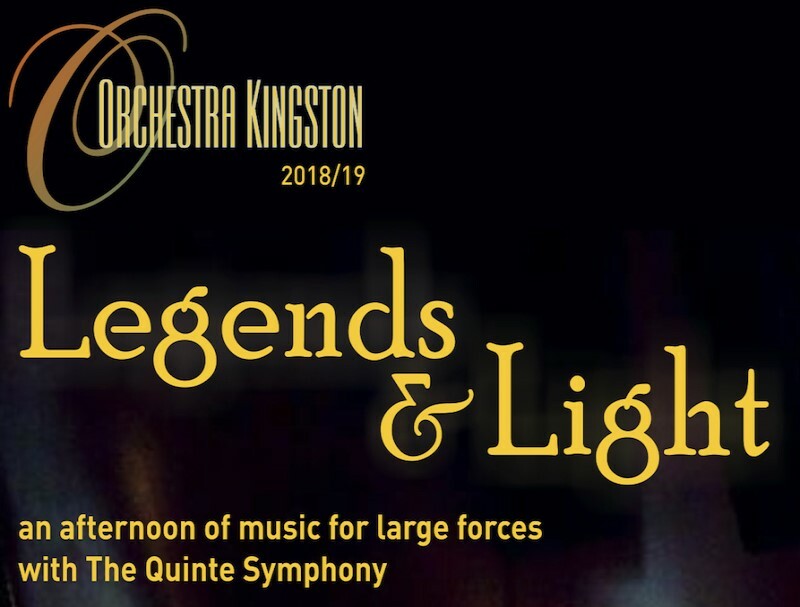 Orchestra Kingston and The Quinte Symphony are joining forces to present a concert of works for large orchestra. This will be a rare opportunity to hear compositions that do not get performed very often due to the large number of instrumentalists required. John Palmer (Music Director of Orchestra Kingston) and Dan Tremblay (Music Director of The Quinte Symphony) will share the conducting duties.